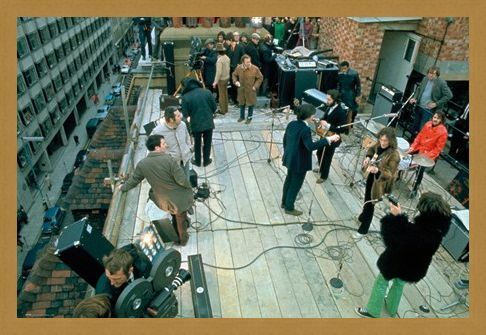 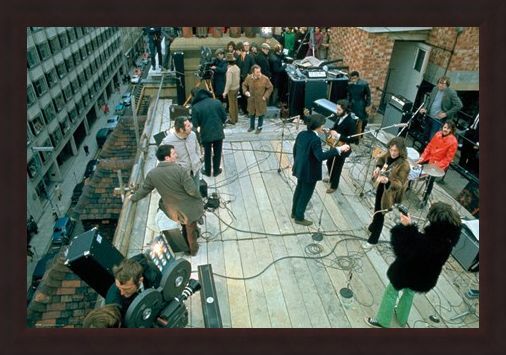 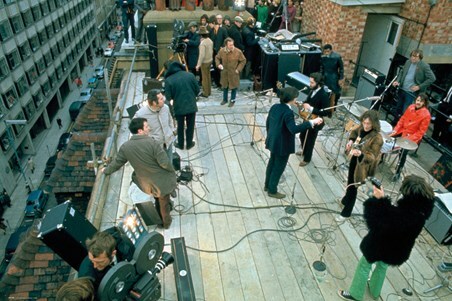 Captured in a rare candid moment this poster sees The Beatles in the height of their success, ready to perform a surreal performance upon a rooftop. Surrounded by sound engineers, film crew, fans and reporters, the mega band seem cool and collected amongst the chaos. 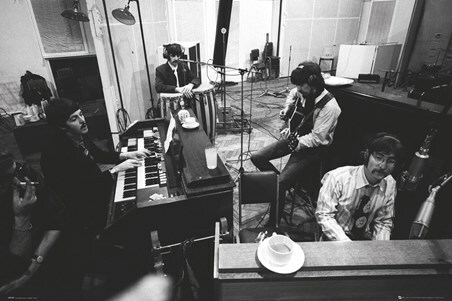 Becoming one of the most recognised bands of all time Ringo, Paul, John and George have transformed modern music, influenced fashion and from it Beatlemania was born. 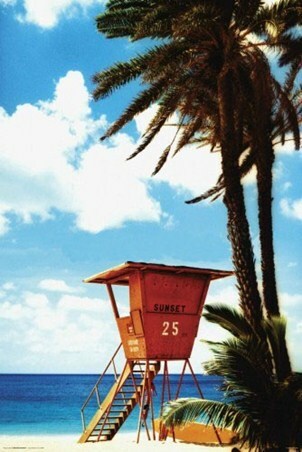 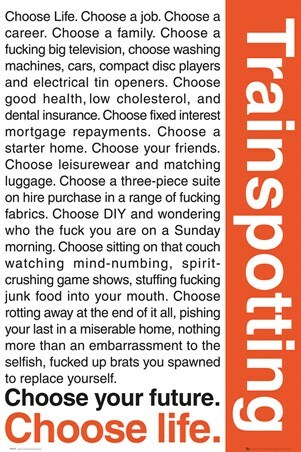 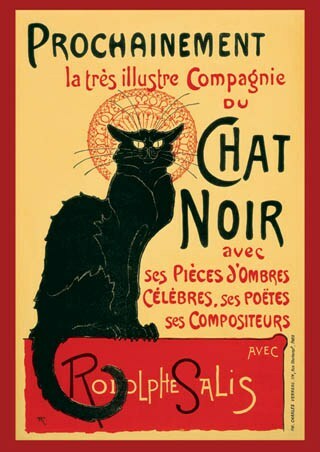 So if this image takes you back to the good days, it will certainly help you reminisce with this poster up on your wall. High quality, framed Rooftop, The Beatles poster with a bespoke frame by our custom framing service.